By now you’ve heard of Sketch. Have you ever wanted to quickly learn it so you can see just what it’s like creating amazing interfaces much more efficiently than you can with Photoshop? Sketch was made from the ground up to meet to the needs of UI designer and front-end developers alike. Whether you’re a freelancer who both designs and develops his/her projects, or you’re a designer who needs to send off designer to the developers on your team. 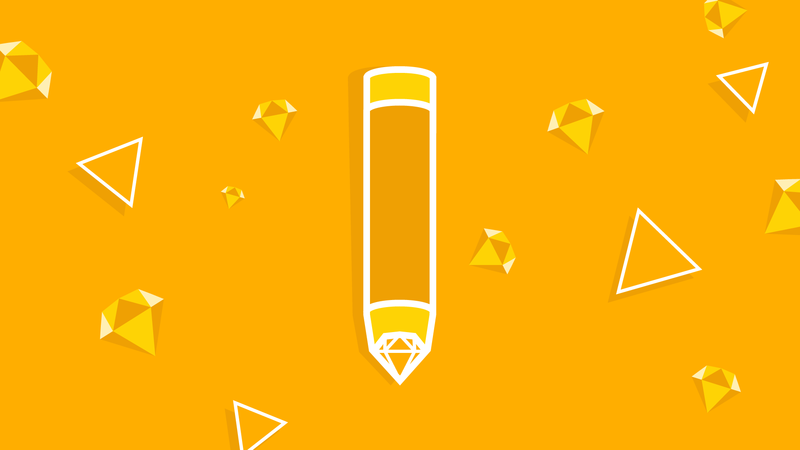 For more on Sketch, try our highly rated course User Interface Design with Sketch 4.